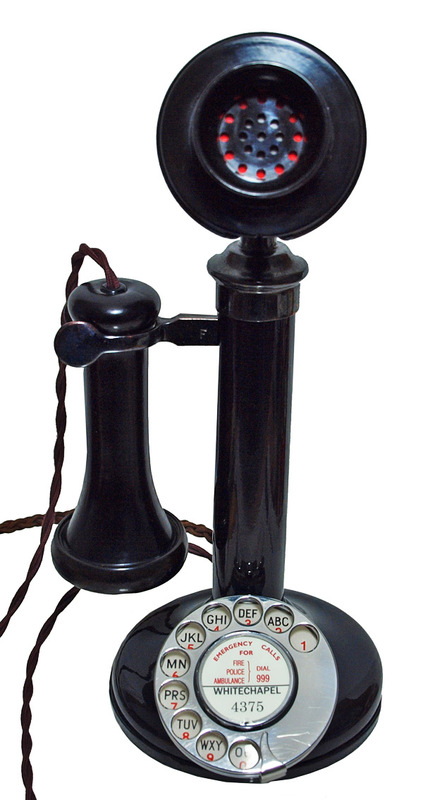 This set was the first type of telephone used in Spain, Japan, England and other countries in Europe. 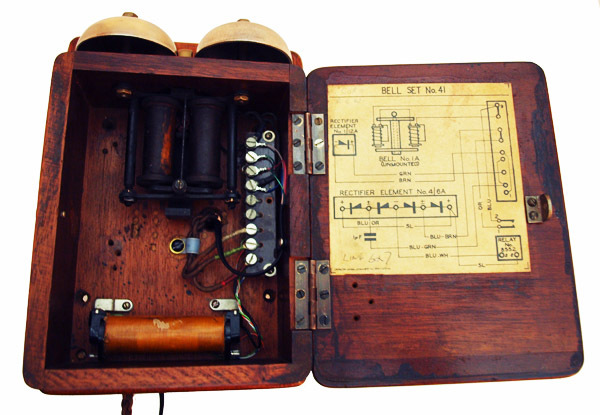 It replaced the Morse Telegraph and preceded the hand-cranked magneto type telephone. 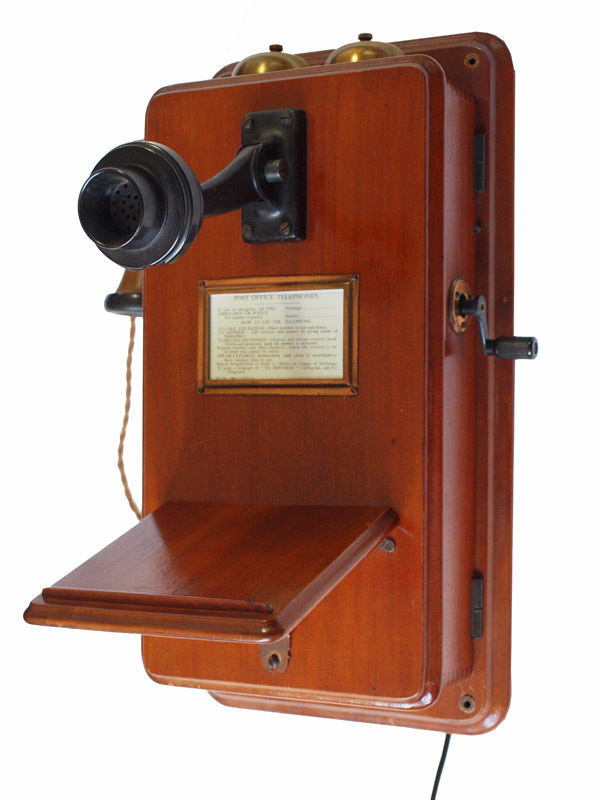 This particular set was donated by the Post Office Telecommunications Museum in London, England to the Bell Telephone Museum in Portland, Oregon. After the dissolving of the Portland Museum it was transferred to the basement of a Bell Telephone building in Eugene, Oregon where it was found years later by its present owner. 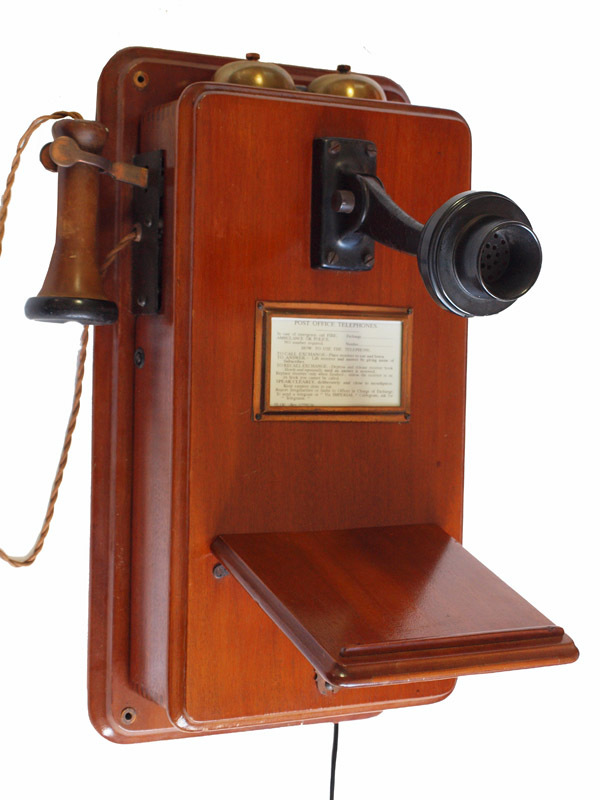 The first telephone in Britain was installed in 1878. 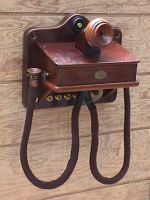 The first British telephone directory was published on Jan 15th 1880 - it contained the names and addresses of those who had phones, but not the telephone numbers, not because of privacy but due to the then current technology. 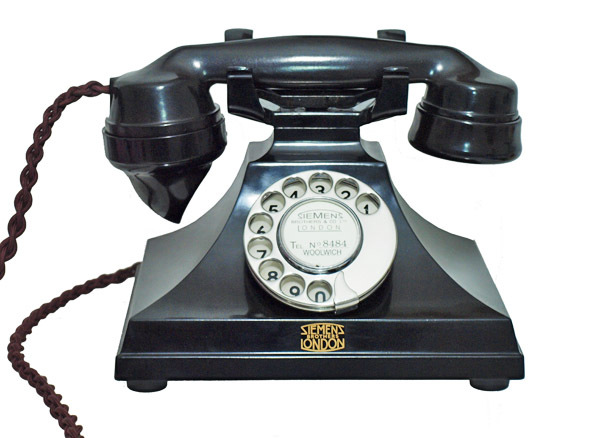 Callers would contact ther local exchange to request connection to another subscriber. That first directory contained only 248 names, all in London via 3 exchanges. 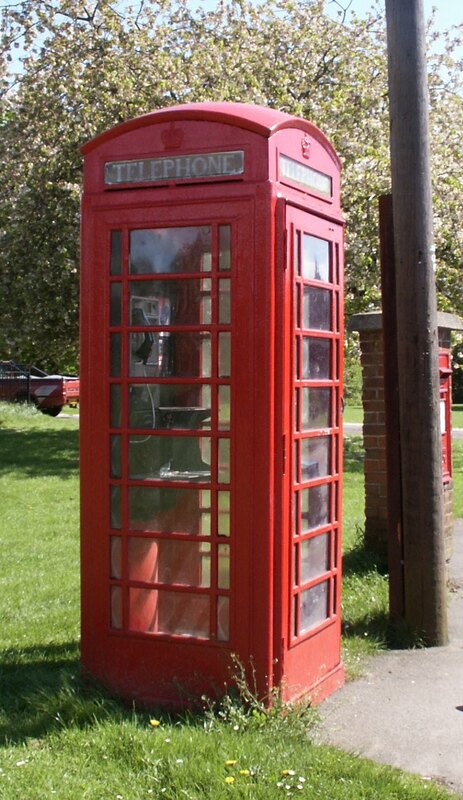 As you can see below, Henham had to wait some decades. I remember having to use the local exchange operator in the late 1950s up until about 1960. As you might know the identity of some of the local exchange operators, you had to be very cautious about your conversation for fear of it being illegally monitored and then it surfacing in local gossip. The following table is of Henham parish (NOT of Henham telephone exchange area) sorted by year then number. Ancestry.com has given a limited release of numbers for the 1960s onwards. The Henham telephone exchange once covered a larger area which included Broxted, Debden Green and parts of Elsenham. In 1950 the exchange moved from 2 digit numbers to 3 digits. Some entries appear to be duplicates but they are shared lines between two parties. 1957 Henham 332 E. Mussell, Roadside strs.